Ida joined Ardlinn in March 2017, having spent the previous 19 years in Cpl focusing on senior and executive appointments within the private sector. 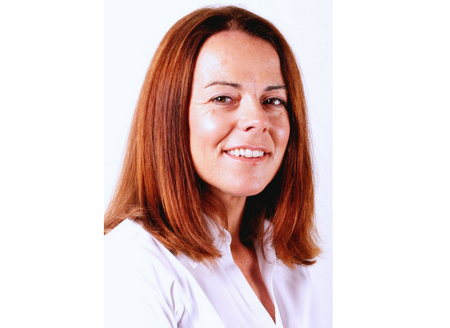 Ida has extensive experience of working with companies in Ireland, the UK, mainland Europe and the US and has built and managed a number of specialist recruitment teams within Cpl. She has forged excellent client relationships during her time in Cpl and has been key account manager for a large portfolio of companies. Since joining Ardlinn, Ida has delivered a large volume of executive search assignments for global clients recruiting CEO’s, CFO’s, CTO’s, MD’s and Sales Director’s. Ida has a degree in International Business Communications from the University of Ulster and worked for the OECD in Paris for 2 years before joining the Cpl Group.